Screens are everywhere today and Samsung is planning to take this a further ahead. A patent Feb. 13 was awarded to a division of Korean tech giant for flying video displays that are controlled by the movement of the eyes. 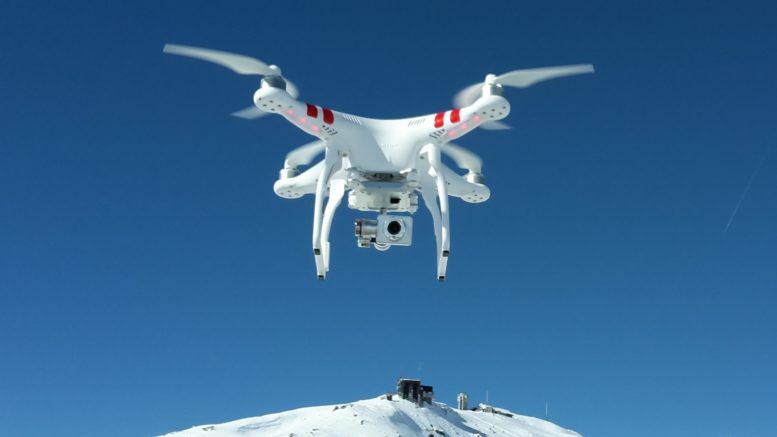 The patent outlines a device that is as if a tablet connected to a drone, it is a large screen connected to four sets of small propellers and motors. In the patent, the motors swivel around that allows the screen to move in a suitable moving angle for the user. The flying screens will have sensors that can read head and eye expressions. In addition, it can read face and pupils too and this means that the screen will be able to transmit information based on the reaction of the user. There is still no guarantee that Samsung will launch this patent or not as many such patents never see the light of the day and the company too is not commenting on this currently. A device like this will be fun when your iPad or tablet will move at the wink or a raised eyebrow. When you screen can read your face and work without you uttering a word. If the company chooses to launch this ever, you would soon see a lot of screens flying in front of you following its owner’s facial expressions. Be the first to comment on "Now Control the Drones with Your Eyes"